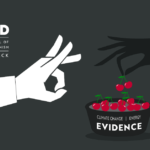 A genuinely sceptical approach means turning scepticism on your own beliefs as well as those of others. 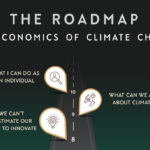 Richard Hobbs introduces ‘The Roadmap’ to his 2019 series on the economics of climate change. 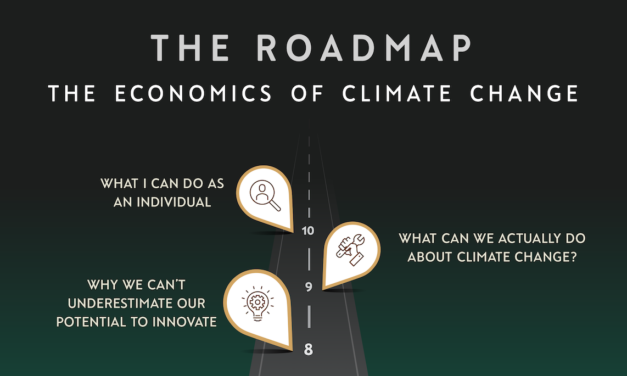 The ‘dismal science’ is going to get unpacked. 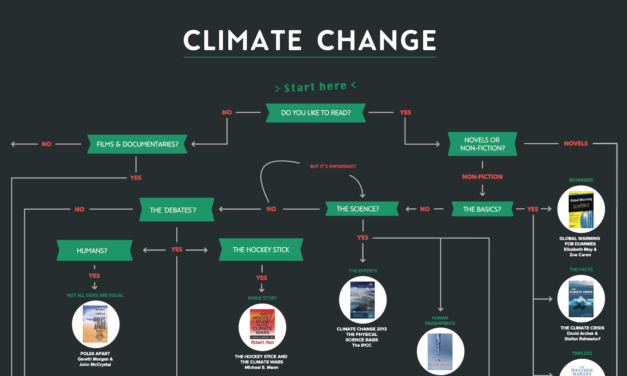 A first draft of the ‘Climate Tree’ — a one stop shop for everything climate change, including climate change books, documentaries and films. 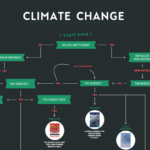 Our infographic based on the book, Denied, takes readers through the cherry-picking trade secrets of what its author, Richard Black, charitably interprets as ‘climate contrarianism’. 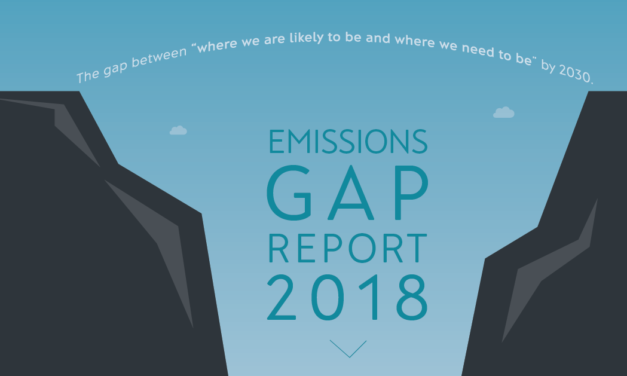 How big is the G A P we have to bridge to reach the Paris Agreement goals on climate change? 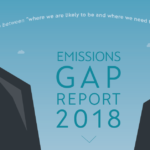 Our latest infographic summarising the 2018 UNEP Gap Report. 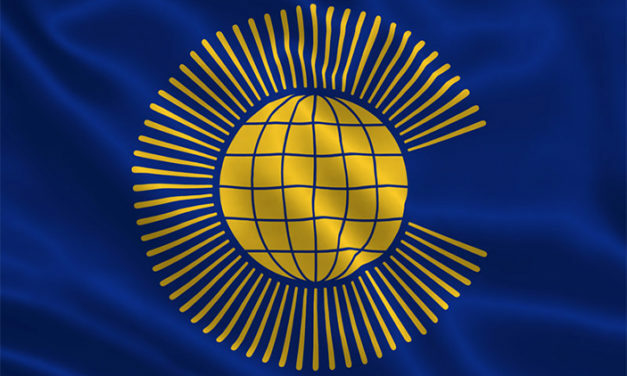 Do we need a digital commonwealth to contain the Facebooks of our world? 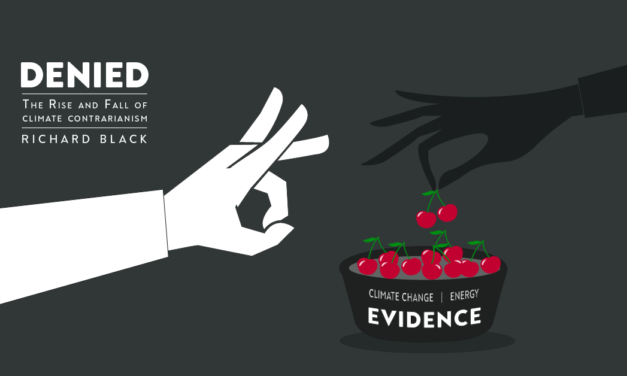 Yes we do, say IPPR’s Mathew Lawrence and Laurie Laybourn-Langton. 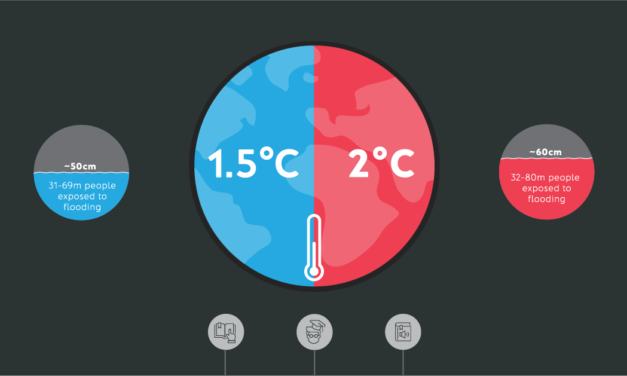 What could half a degree more of global warming possibly do?